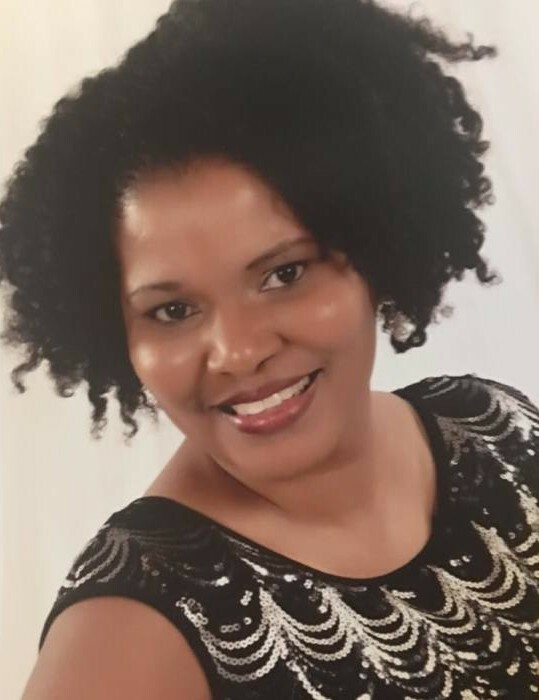 Obituary for Kimberly Brooke Williams | C. L. Page Mortuary, Inc.
Ms. Kimberly Brooke Williams was born on March 29, 1976 in Jacksonville, Florida. She attended Jean Ribault Senior High School and graduated in 1995. She was employed by Florida Blue for 16 years of service. For many years, Kim was a member of the Church of God Sanctuary of Praise, under the leadership of Bishop Martin L. Wright. Kim enjoyed many facets of life. She loved traveling and cruising with her children. She also enjoyed three-way conversations with her sisters, shopping, spending time with family and friends, and playing with her dog Tanner. Kim was also a coupon extraordinaire. She knew where to find the best deals in town, taught others how to coupon, and was a Times Union distributor. Kimberly went home to be with the Lord on September 10, 2018. She was preceded in death by father, Randall Green Sr., brothers, Randall Green Jr., Bryant Green, grandfather Shedrick Green Jr., and grandparents, Grant and Charlotte Grimsley. She is survived by her loving parents, Herman and Brenda Bush, and her children, Reginald Chambliss III, Destanie Chambliss, and Dwayne Williams Jr. Also left to cherish her life memories are her devoted sisters, Nicole Clements (Jimmie), Andrea Bush, Ranique Green; grandmother Willie Mae Green and Willie Mae Low, stepmother Wanda Green and a host of uncles, aunts, cousins and other relatives and friends.